One of the week's more interesting stories. 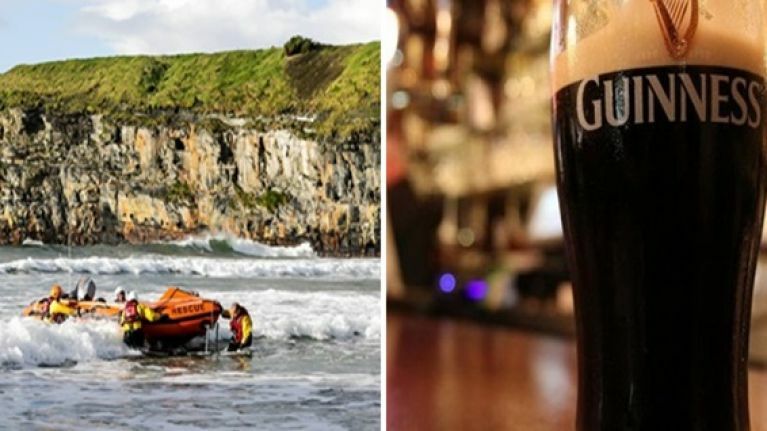 A recent sea and cliff rescue operation in Co Kerry had a happy ending after a man that was presumed to be missing was ultimately found in a nearby pub. On Monday evening, the Ballybunion Sea & Cliff Rescue and the Ballybunion Coast Guard were called out to assist Gardaí in the search for a man in his 40’s. The operation was called off though after the man was found to be safe and well in a nearby local pub, completely oblivious to the fact that there was actually a search party that was concerned for his whereabouts. 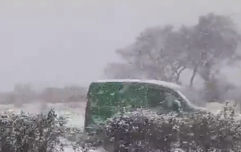 The authorities were alerted after they received a phonecall from a worried taxi driver who had dropped him off in Ballybunion. According to the Ballybunnion Resuce Facebook page, "the man in question enquired as to how to get to the cliffs, and given that it was dark and the weather was bad at the time, this rang alarm bells for the taxi driver who decided to report it." Following an extensive search of the coastline and sea, "all units were stood down when the man was found safe and well in a pub in the town, oblivious to what was happening as a result of his remark to the taxi driver." Despite the fact that the operation proved to be a false alarm, the authorities were quick to praise the taxi driver for making "the right decision to make the call as he felt the man’s line of conversation warranted some form of professional intervention".